YCF is now part of CATCH UK. You have been redirected to the CATCH website. At YCF, we offer support and networking opportunities for small and large businesses within the manufacturing and process industries. Our members share best practice and overcome common industry challenges. 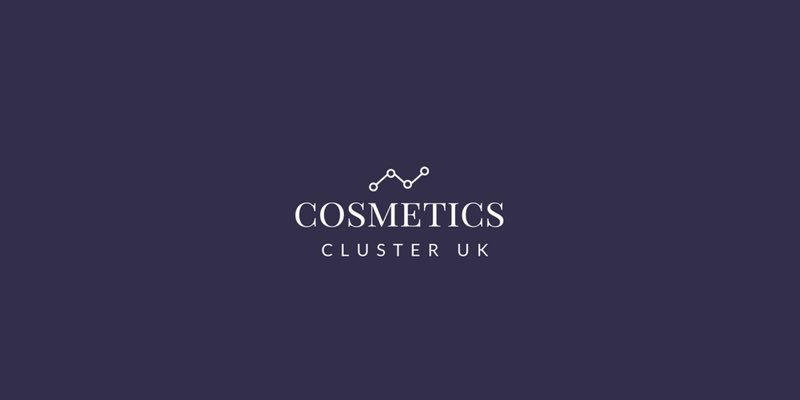 YCF is the home of Cosmetics Cluster UK. Hover over the images below to find out more. 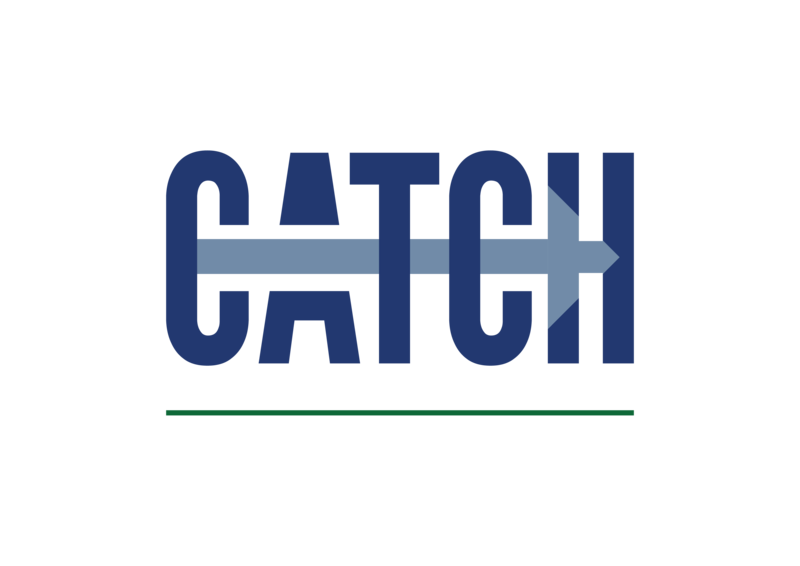 You can now find all of the YCF content and events on the CATCH website. Click here to take me to the CATCH homepage. 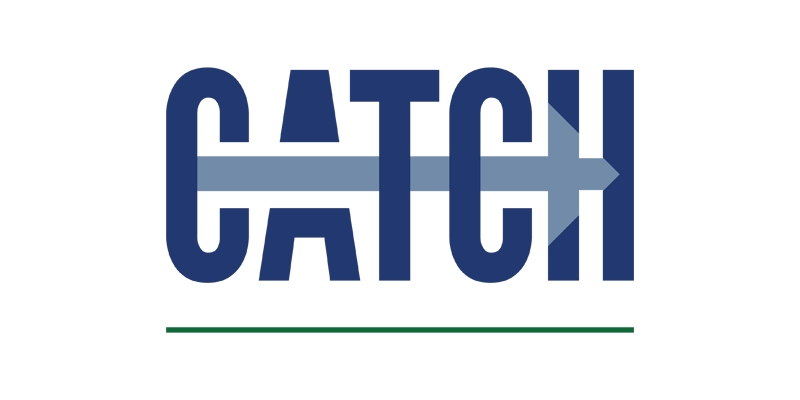 The aim of cluster is to encourage fellow industry networks, sponsors and beneficiaries to work together to access resources to improve innovation, job creation and competitiveness. For more information about Cosmetics Cluster Uk, Click here.